Oshkosh, Wis.—Continental Girbau Inc. (Continental) recently partnered with Hills Commercial Laundry, in Anchorage, Ala. The company now represents Continental Girbau and LG commercial laundry products, as well as the Express Laundry Center® brand. Hills Commercial Laundry is a full-service distributor of Continental vended and on-premise laundry equipment, parts and service. 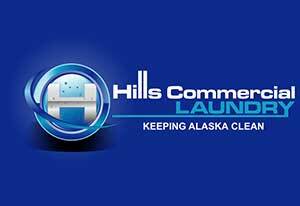 To discover more about Hills Commercial Laundry, call 907-223-5717 or 855-455-9274, or visit their website. To find out more about Continental products – backed by industry-leading warranties – click here or call 800-256-1073.